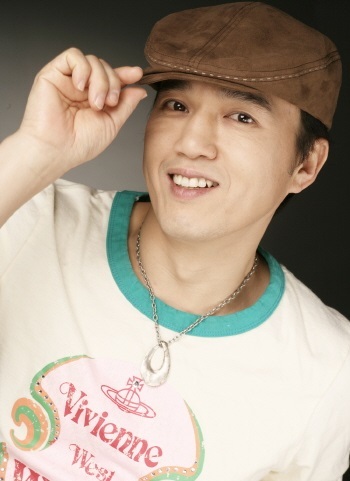 Kim Kwang-kyu (born December 19, 1967) is a South Korean actor. 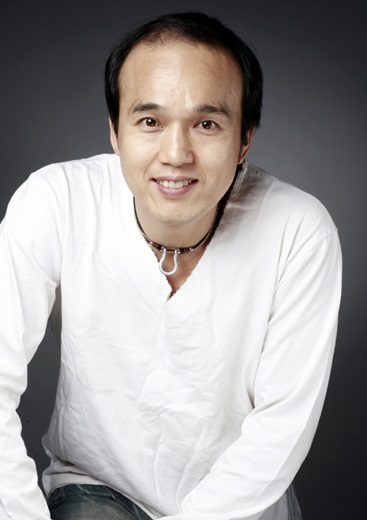 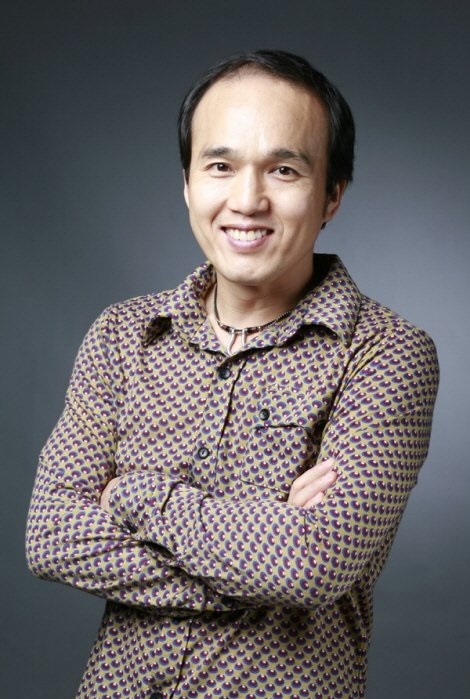 He made his acting debut in 1999 in Dr. K, and its director fellow Busan native Kwak Kyung-taek later cast him in a small but memorable role as a physically abusive teacher in the 2001 box-office hit Friend. 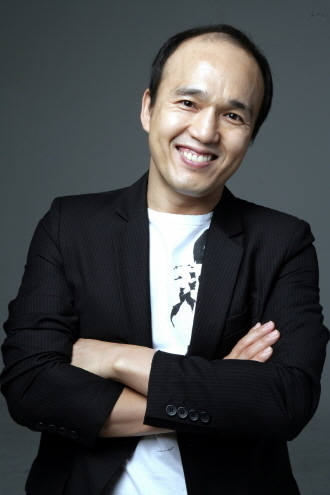 Kim continued acting in both television and film as a supporting actor, notably in Couple or Trouble (2006), The Secret of Coocoo Island (2008), Scent of a Woman (2011), and I Can Hear Your Voice (2013). 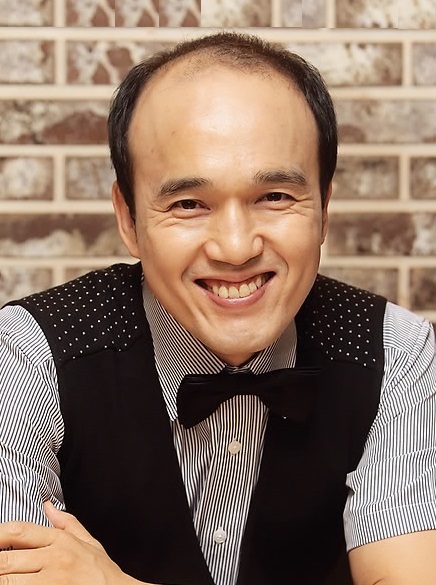 He also appears on the reality shows I Live Alone (since 2013) and Three Meals a Day (2015).